Our patients tell us that dental implants are life-changing. Imagine dentures that don’t move around, and don’t hurt when eating, allowing you to chew your food properly. Eating out becomes a pleasure again, instead of an embarrassing situation to be avoided. 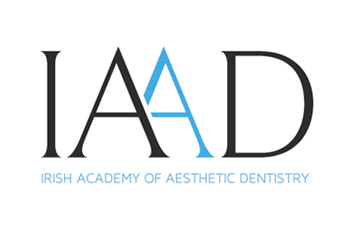 Implant dentistry has two distinct phases, the placement of the titanium implant and the restoration of the implant. 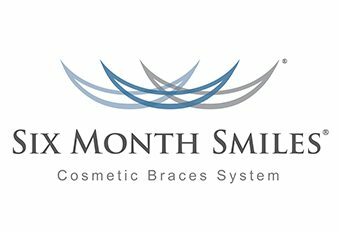 Our implant treatments are provided in close partnership with our colleagues at The Gentle Touch Dental Studio in Magherafelt. They place implants for us, which we then restore within our own practice, allowing an optimum balance of skills and experience with consistency and continuing care. 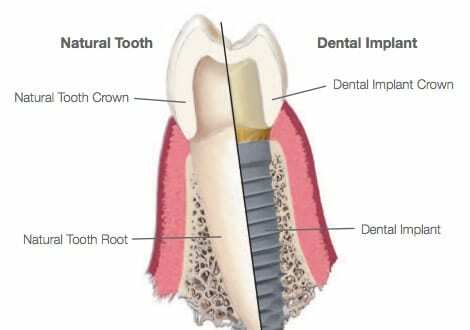 A dental implant is a titanium post (like a tooth root) that is surgically placed into the jawbone beneath the gum line allowing your dentist to mount replacement teeth or a bridge into that area. 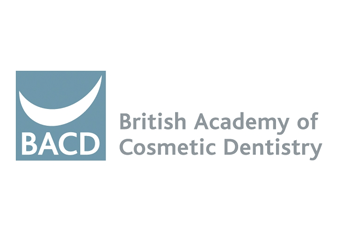 Dental implants can improve your quality of life, they are easy to care for and there is no need for messy adhesives. Dental implants help prevent oral bone loss, preserving your natural facial contours. Dental implants are designed to offer better health, improving your ability to chew and enjoy the foods you love. Dental implants look and feel like your natural teeth, letting you smile, talk and eat with more comfort, restoring your self-esteem and confidence. Dental implants are the gold-standard treatment for replacement of one or more missing teeth, designed to be a long-lasting solution for a beautiful smile.